Few of the Huawei smartphones have like the Ascend P6 have been on the waiting list for quite some time now, the company has however launched two WiFi devices in India , E5151 MiFi (pocket WiFi) and E8131 (WiFi datacard), which can support faster HSPA+ speeds of up to 21.6 Mbps download and 5.76 Mbps upload. The speed is more than what conventional data cards offer and these devices can connect 5 to 10 people at the same time. 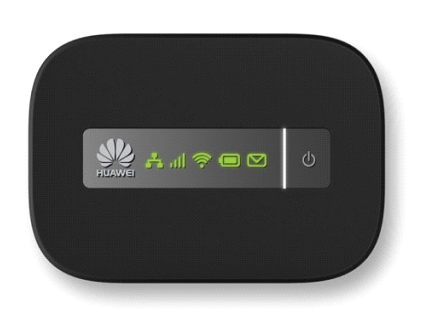 Huawei E5151 is a plug and play connect device which assists users to access internet via 2G or 3G network or through Ethernet port. Huawei E8131 functions both as a data card and a Mobile Wi-Fi hotspot and can connect up to 5 devices and can be powered by various USB interfaces including laptops and car chargers, thus making it even more portable. The Huawei E5151 and E8131 are priced at Rs 4,999 & Rs 2,999 respectively and can be bought from various online retailers like Flipkart, Snapdeal, etc.